Welcome to the award-winning Sandy Park, home of Exeter Rugby Club, and home to the 2016/17 Aviva Premiership champions. 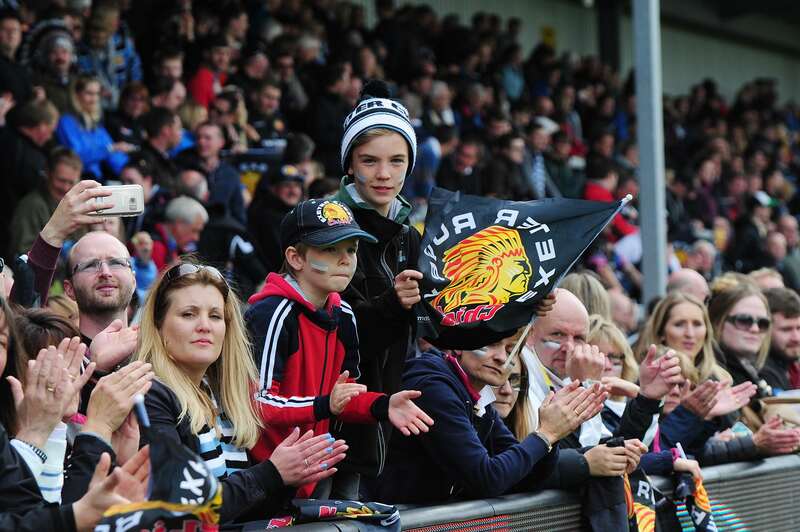 The anticipation of a visit to Sandy Park on match-day is always something special and everyone who comes regularly will have their routines and traditions. 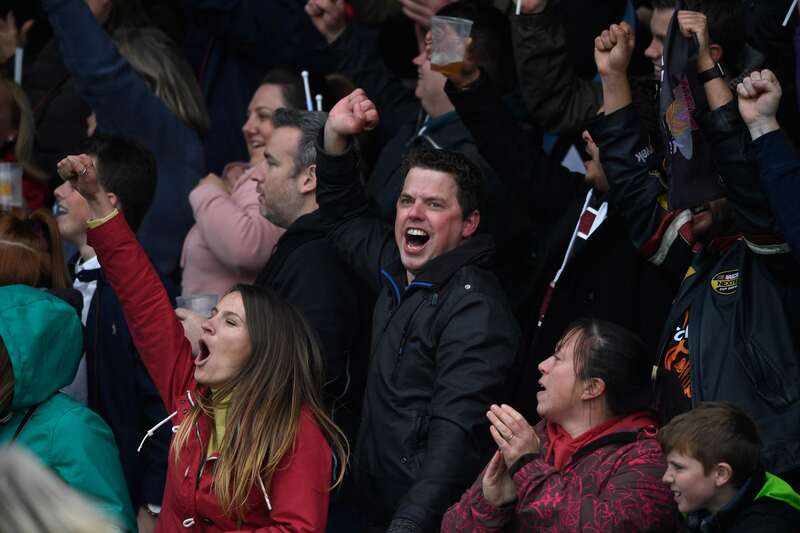 Here at Exeter Rugby Club, however, we are committed to providing every supporter that attends a game with the ultimate match-day experience, which includes offering a safe, friendly and enjoyable environment in which they can take in the match. From the minute you walk through the gates, our aim is to ensure that nothing is left to chance and that we make all of our fans proud, wherever they are in the world, and however they choose to follow us. That pride is driven by what we do both on and off the field. Whether it be winning trophies, our style of play, our focus on developing young, local talent, or what we do in the wider community, this is what makes the Chiefs who we are. All of our staff understand that to achieve our goals, we must all be one and come together in the wider ‘Chiefs Family’ - always moving forward and doing things the Exeter way. For us the key ingredient has to be that final element. It’s about thinking about others, getting the detail right and always going above and beyond expectations.